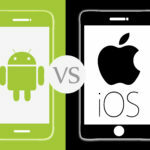 Which Platform Should You Build App First; Android or iOS? Developing a mobile app could be a difficult task, but it can be done. And now since you’ve decided to build one, launching it should not be so much of daunting task. There is no direct answer to which platform you should use first. There are multiple factors to be considered. 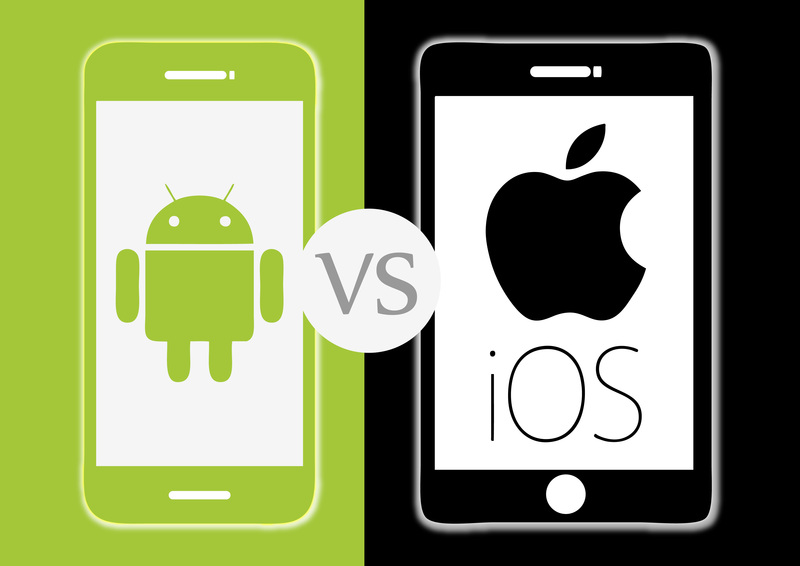 Whether Android vs iOS app development, the factors that we’re going to discuss below will help you to decide which way to go first. You could be able to develop native applications for Android and iOS at the same time, but that’ll be time wasting, and money as well. 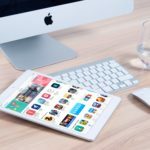 Many mobile app users use one app at ago, so why should you struggle to launch the two at the same time? Launching your app on one platform at a time will be less challenging especially during the post-release maintenance. It is cheaper to fix arising bugs on an application if it’s first running on one platform. When all is running well, you can release it for the other platform. Look at Instagram, for example, a photo sharing app. It was launched in 2010, for iPhone, and it raised to success immediately. But it took almost 24 months for the developers to launch the Android version of it. 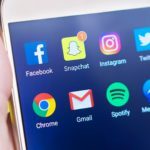 Even though Instagram had over 30 million views within the first two years, its developers still concentrated on Apple. They wanted to secure comprehensive experience on one platform first before divulging to the other. Despite the many challenges facing the Android app making industry, Android is still dominating the market with over 86% of the market share. Apple generally targets high-end users with premium smartphones. iPhone users are people with higher earning rates, people with a lot of money, and willing to spend it on apps. Android, on the other hand, targets low-income earners, especially in developing countries like North America, Asia, and Africa. 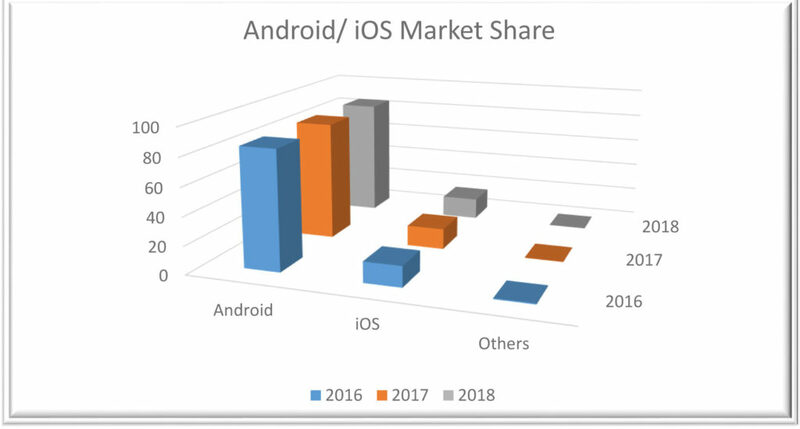 Despite this vast difference in market share, iOS developers still pocket twice the amount earned by Android developers. This is mainly because iPhone users purchase their applications, while Android users download them for free from Google play store. But this is not the only reason. Apple also has in-app purchases, which are rare in Android applications. Android apps mostly get their revenue from advertisements. So, here are two things to consider. 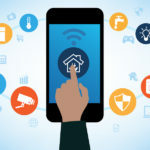 If you are launching a new application, you can release in the Android platform and reach a wider range of users, or launch it on iOS, and reach users with a higher purchasing power. While Apple takes the least in the market share worldwide, there are places where it is highly in demand than Android. These are areas with high standards of living. Some of these countries include America, Asia Pacific, Europe, and China. So, if you have a specific country you’re targeting, put this into consideration. You can choose to launch your app in iOS first if your target location is one of the countries mentioned above. Apple app developers have only three sets of devices to focus on; the iPhone, iPad, and iPod. This makes building the user interface and user experience less complicated. Android developers have to develop apps with devices from different manufacturers in mind. And all those devices have different operating system segmentation. Apple apps have a more dedicated, and well-functioning UI/UX. The development and testing costs are also lower with iOS apps as compared with Android apps. This, however, is a problem that is becoming more manageable with time as more advanced tools that have made porting easier. With this in mind, depending on your budget, you can decide which platform to work with first. iOS users have a much higher lifetime value as compared with Android users. Apple users are willing and ready to spend extra money on apps, a good reason to create a paid app. You can also create an application that offers in-app purchases to users. If you look at it from an investment perspective, it is better you start with the iOS since you’re likely to sell extra services to your users within the app. On the other hand, Android mostly earns money through paid Ads. Android has a higher percentage of apps that support advertisements. There are also some apps that have an option of upgrading to a premium version which removes the ads from your app. If you want to generate your revenue through ads, you can opt for Android. This is a widespread problem with Android apps and the main reason why iOS is making more money than Android, even though it takes a smaller market segment globally. Apple has total control over their hardware and software. They design their devices and operating systems. The devices are designed with strict guidelines of how they interact. This gives iOS developers an added advantage over Android developers since very few devices support iOS. When Apple introduces a new device, the new version is always almost similar to the previous version, thus making it easy for developers to create apps that easily integrate with the latest versions. Developing an Android app is more costly because the designer has to optimize the app for more OSs and different devices’ screen sizes in the market. This is a significant factor. You might design an app for iOS and fail to meet the terms and conditions of the store. Google play store has less strict requirements as compared to App store. Once you finish developing your app and ready to publish it on Google play store, the only thing you’re needed to do is to create an account and pay a one-off fee of $25. After uploading the app, you wait a few hours, and it goes live. Ready for download. The Apple App store, on the other hand, has a more extended approval period, and its charges are also high. The evaluation period takes around 14 days, with an annual subscription fee of $99. Rejection rates are also high in Apple App store, and chances are you might invest in the app and end redesigning it for Android. If you choose to go the Apple way, it is good you be informed of all the requirements of that particular store. The platform you decide to use is entirely your choice, and the reasons for your decision are well known to you. My advice is that if you’re making the mobile app for a developed country like America where Apple is widely used, create your app on the iOS platform. If your app is for developing countries like in Africa, or in Asia, build your app on the Android platform. Cross check every major and minor detail during your design period, as you apply all the knowledge you have about the two platforms and you’ll create yourself, or your business a great application.